@Japanese words: I have to come and visit! 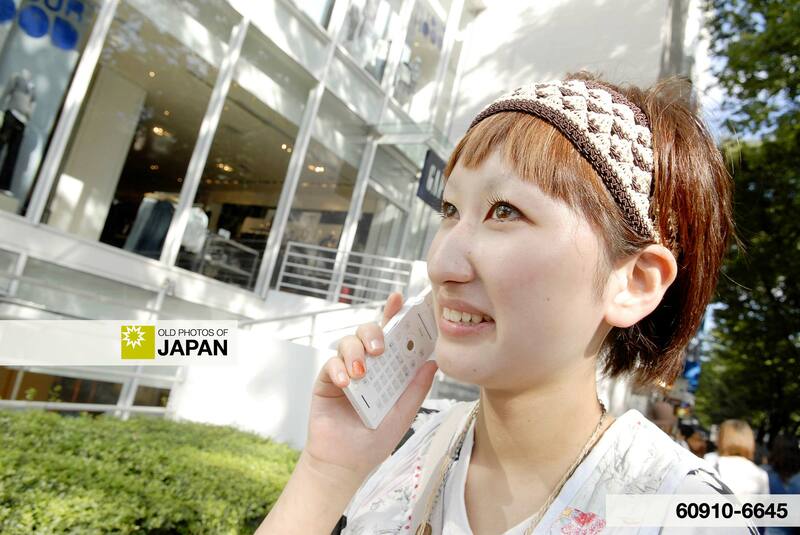 An increasing number of urban young Japanese embraced Western culture wholeheartedly during this period. They dressed in Western styles aspiring to look like Western flappers and listened to Western music, especially jazz. Moga read newly launched magazines which featured articles and fashion tips on the moga lifestyle. To these young people, Japanese culture seemed outdated and from the past. Modern Japanese women on advertising posters for the Shukan Asahi (Weekly Asahi), a weekly magazine that was established in 1922 (Taisho 11) and is published to this day. Left: 1922 (Taisho 11). Right: 1933 (Showa 8). The term moga, and the male counterpart mobo (modern boy) were loaded with political tension. The moga and mobo were often criticized for the foreign influences they absorbed and displayed. Social conservatives felt especially threatened by the moga, whose popular image exuded sexual power, westernization and independence. Both the new roles of women and modernization itself raised difficult questions. Questions that may still confound some Japanese today. The onset of the Showa Period, with its ultranationalist ideology, spelled the end of moga and mobo, but not the end of Western fashion as can be seen in this image. And certainly not the end of Western influence. It returned with a vengeance after the end of WWII. In the mid-1990s however, young Japanese in Tokyo’s Harajuku district started to experiment with fashion in a typical Japanese way. 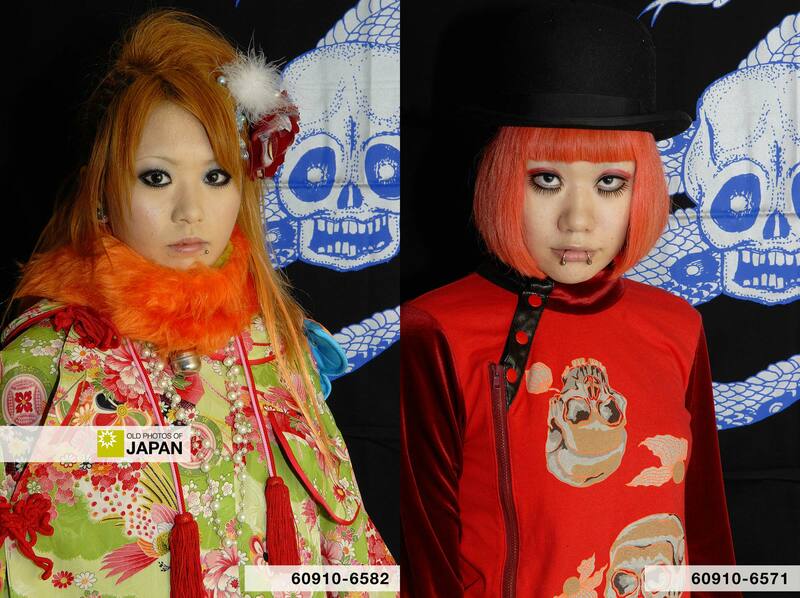 Many of them reached back to their Japanese roots to come up with fashion ideas. Two young Japanese women in ultra-modern street fashion inspired by traditional Japanese themes. Photos from JapaneseStreets.com. ©2006 Kjeld Duits. You can also licence this image online: 70122-0006 @ MeijiShowa.com. nice one, kjeld. i like the lady on the right with the cigarette between her lips. would that have been somewhat shocking for the times? I am not sure if it was shocking. It was common in Meiji Japan for women to smoke pipes, surprising as that may sound. By the Taisho Period that custom was seen as outdated. I haven’t been able to find sources yet about how people thought about women smoking cigarettes and I haven’t interviewed anybody yet about this either. I can imagine it differed according to social class. 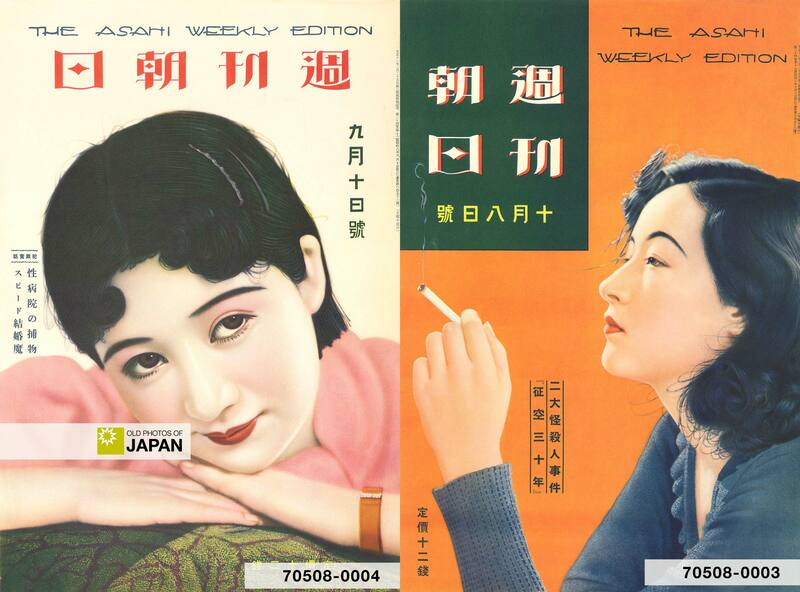 Images of smoking women, both photographs and other art, are very common in the Taisho period. I also know of several writers of this period who described smoking women. 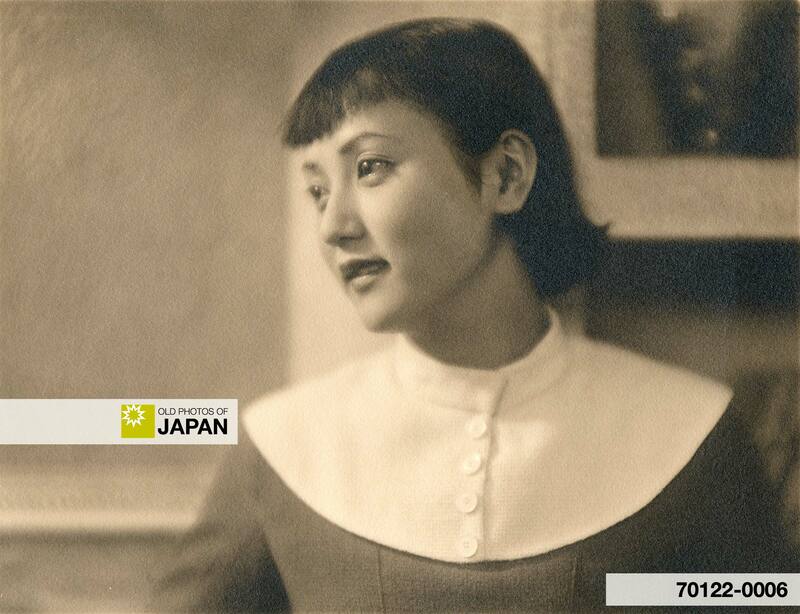 If I am not mistaken, the main persona in Junichiro Tanizaki's novel Naomi also smoked. You’re welcome. I love Junichiro Tanizaki. My favorite book is the “The Makioka Sisters.” It describes a lot of places in my neighborhood, so that makes it extra interesting. Here in Miyako where a lot of the posters in restaurants haven’t been updated, some of these old pictures still exist. Not quite that old, but still going pretty far back.